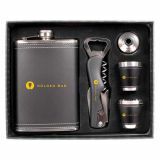 Custom wine sets are elegant and perfect giveaways for tradeshows, conventions, fairs, concerts and bar openings among others.ProImprint has a huge selection of personalized wine sets to make your brand promotion special.Shop today and avail some of the best offers and deals that cannot be matched by many others. We offer the lowest price match guarantee, discounts on bulk purchases, rush orders, quick shipping and much more! FREE set up and artwork assistance on every order! 100% customer satisfaction guaranteed! Custom wine sets make perfect giveaways to promote bars, culinary schools, vineyards, restaurants, concerts, events and much more. Sometimes there's nothing better than a glass of fine wine for your customers to relax and unwind. These custom wine sets will surely make their sunsethours more enjoyable and your brand popular all at once. 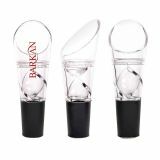 Leave your brand and business message on these spectacular wine sets and every time they sip their drink, they will toast your brand as well. People will simply love to get these exceptional gifts that they will use for long and retain as souvenirs and keep sakes. 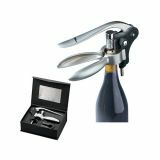 These wine sets include wines, corkscrews, decanter set, stoppers,and the like. 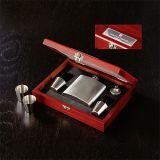 You can even give out these trendy wine sets to your top performing employees and make them feel well appreciated. 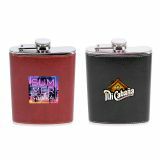 Let them be your premium brand ambassadors as they throw a cocktail party or attend a corporate picnic as the brand imprinted on these wine sets grab as much attention and applause as the contents inside! 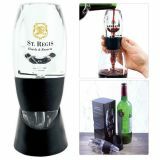 ProImprint has a range of personalized wine sets in all possible types and price ranges to match your promotional needs. 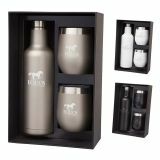 Logo imprinted wine sets that are presented in elegant gift boxes are well suited for festive sales, holiday packages and gift baskets as well. 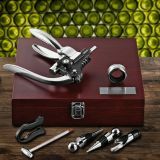 Wine sets are also well cherished as party favors for weddings, bachelor parties, holidays, employee anniversaries and much more. 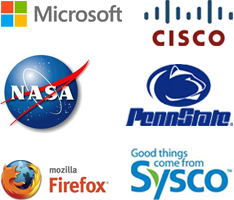 It takes something extraordinary to appease your discerning customers and to make your brand popular among them. 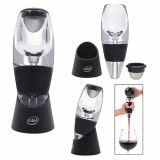 Think beyond the ordinary giveaways and settle for these value added and elegant custom logo wine sets which they will surely appreciate. 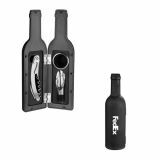 The biggest advantage of custom wine sets is their generous imprint area that will display your logo in style for maximum visibility. Make your brand highly visible against the brilliantly colored wine-sets and enjoy a high profile branding. 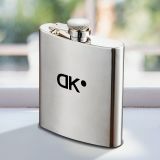 It is impossible to miss out your message every time your recipients pour out their drink during picnics or dinner parties. For an added impact, you can even combine these with custom wine glasses and charms to make an unbeatable promotional gift combo. Browse through our impressive selection of custom wine sets at ProImprint to choose the one that match your tastes and budget. For orders, queries or selection tips please call us at 844-776-4677 or email us at info@proimprint.com and we can assist you.